Work or volunteer for an organization that is passionate about social justice? Consider contacting us to conduct a fundraiser. 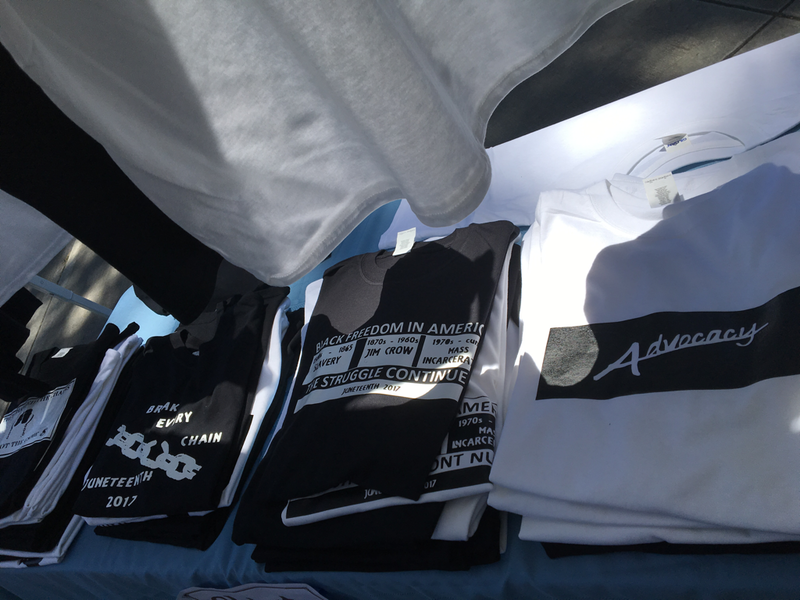 We bring the apparel and the set up to your event or location, conduct all of the sales, and your organization gets a portion of the proceeds. 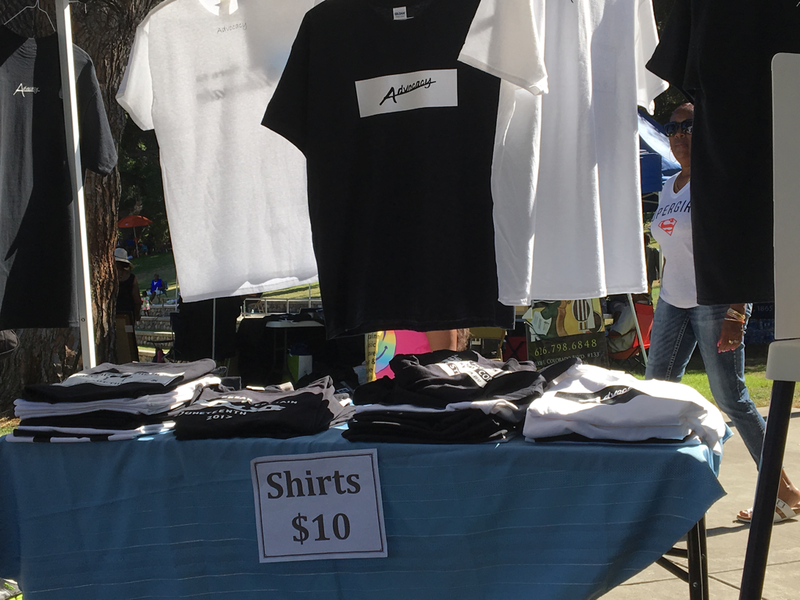 ​We can use advocacy apparel or customized apparel. Fundraising through our organizations have saved and brought in hundreds of dollars for various organizations.